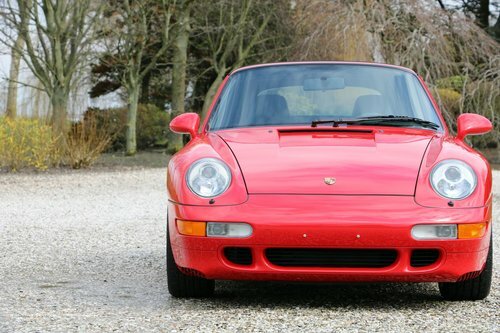 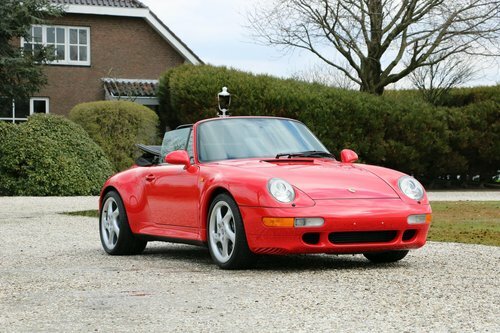 This particular Porsche 993 Carrera S Cabriolet was ordered by a VIP Porsche customer and collector in late 1997 at the Porsche factory in Zuffenhausen and is believed to be the only example converted by the factory. 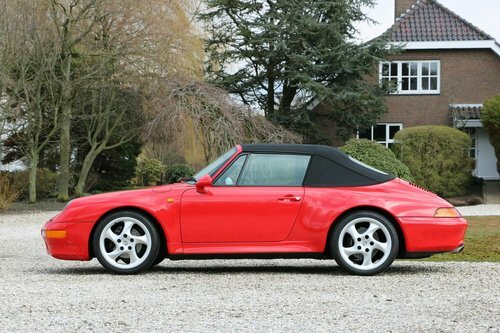 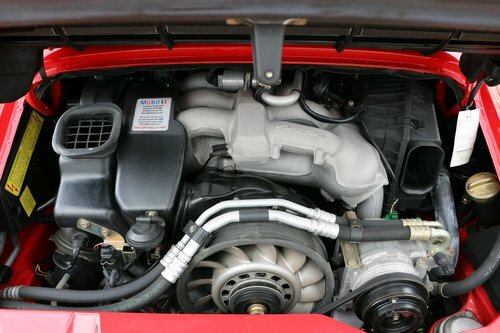 After receiving a TÜV inspection at the factory, with documentation on file confirming that that this 911 S Cabriolet was built at Zuffenhausen (original Porsche Werksumbau Bug-und Heckteil), it was delivered in May 1998. 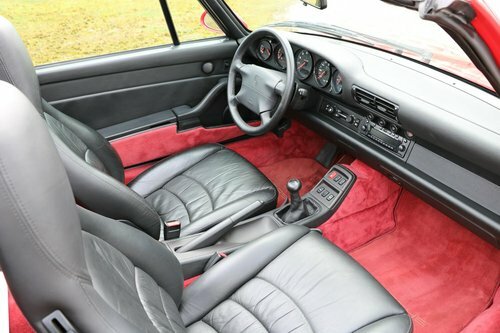 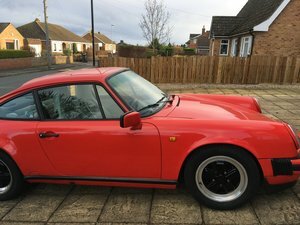 This remarkable 911 stayed in the same ownership ever since, covering only 16,200 km. 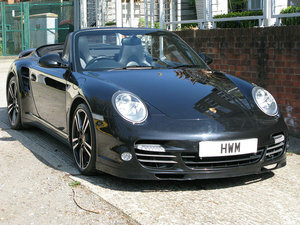 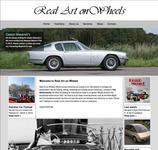 Furthermore, the car is offered with numerous service records and a complete set of owner’s manuals. 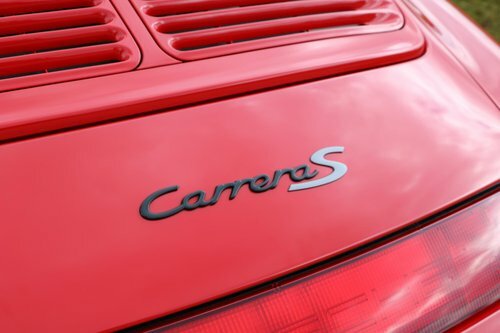 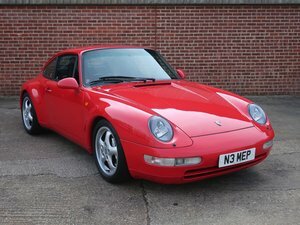 This Porsche 911 Carrera 2S is now offered for sale in pristine and immaculate condition, ready to be enjoyed by its new owner as one of the most interesting variants of the 993 platform.